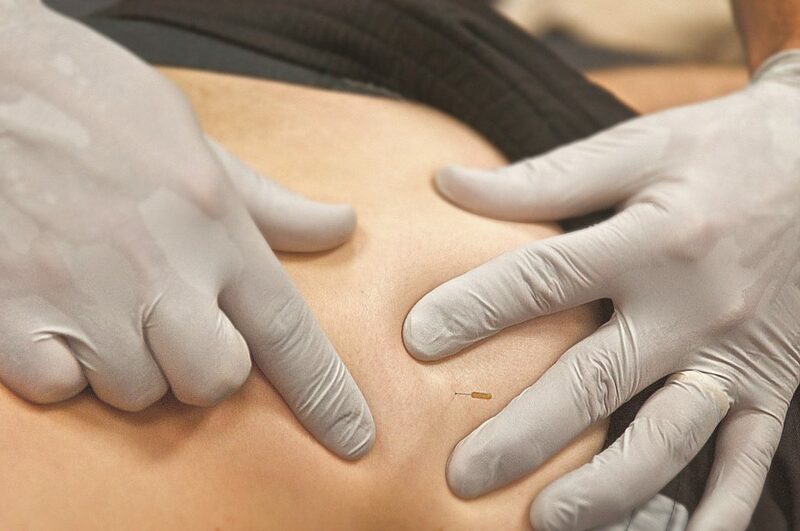 Dry Needling involves inserting a tiny monofilament needle into a muscle in order to release shortened bands of muscles and decrease trigger point activity. This treatment can resolve pain and muscle tension, and will promote healing. Patients can experience valuable and effective relief from musculoskeletal pain with this treatment. It is sometimes compared to traditional Chinese Acupuncture but it is NOT. Instead, dry needling is a medical treatment that relies on a medical diagnosis to be effective. The actual insertion of the needle causes very little discomfort, if any, being that the needles are so thin. With a sensitive muscle or a muscle that contains trigger points, needling will provoke a “twitch response” that feels similar to a muscle cramp. Over time, this process contributes to deactivating the trigger point, therefore reducing pain and ultimately restoring normal function of the muscle. Through KinetaCore, Brian, Hannah, and Katie have all met the requirements to be considered Certified Level 1 Functional Dry Needling Practitioners. 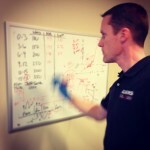 This weekend, Brian and Hannah are now advancing their skills to be certified in Level 2 Functional Dry Needling. 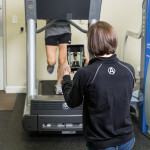 Level 1 entails learning how to treat muscle knots – or trigger points – to help regulate nervous system disfunction. , as well as muscles in the jaw, neck, thoracic spine, hands, and feet. 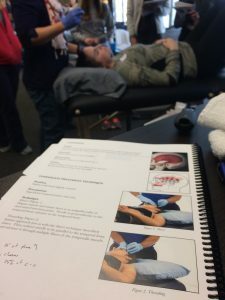 With this training, Brian and Hannah will be able to be use these skills to treat more patients, more parts of the body, and help even more people reach their goals!